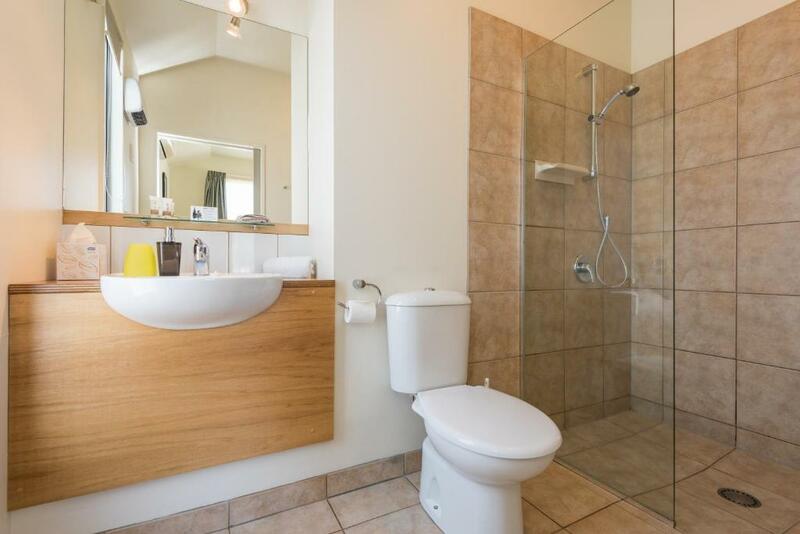 This road side self-contained studio features a view over the township, kitchen facilities and an en suite bathroom. 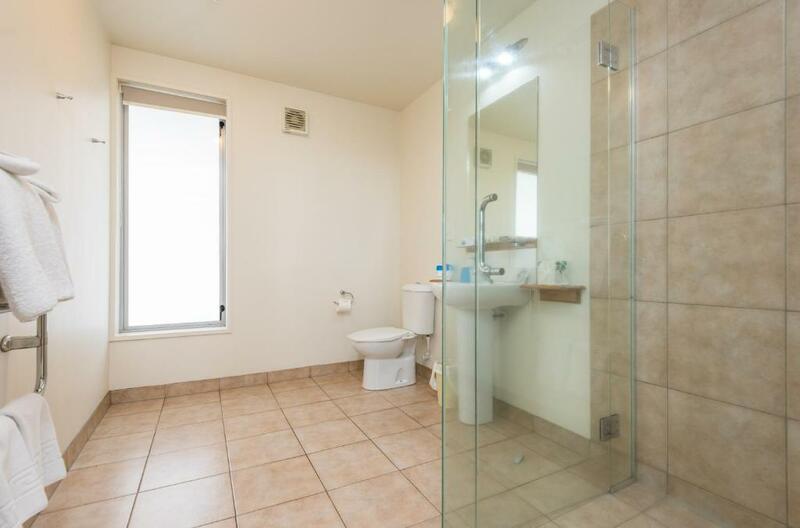 It is accessed via the first floor walk. 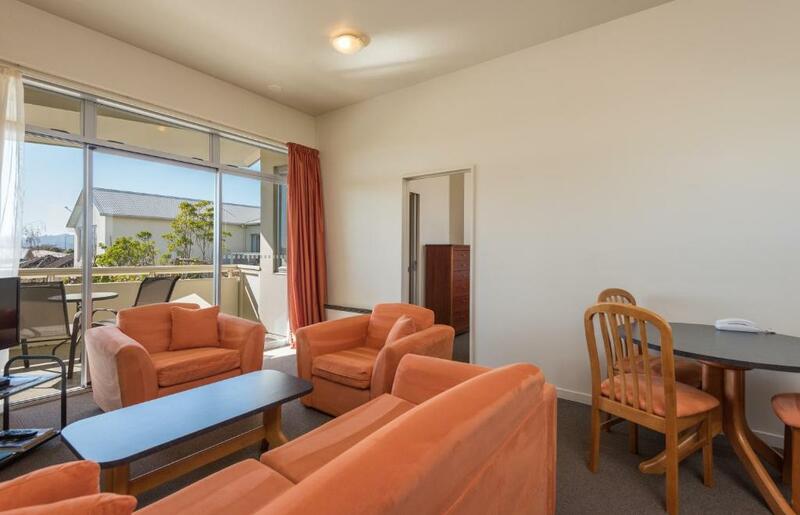 This self-contained apartment includes a double foldout couch in the lounge area, and a private balcony or patio with outdoor furniture. 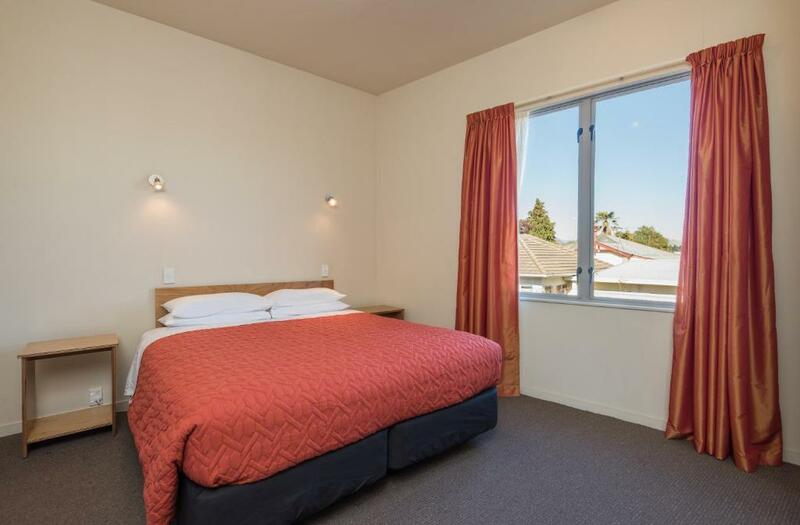 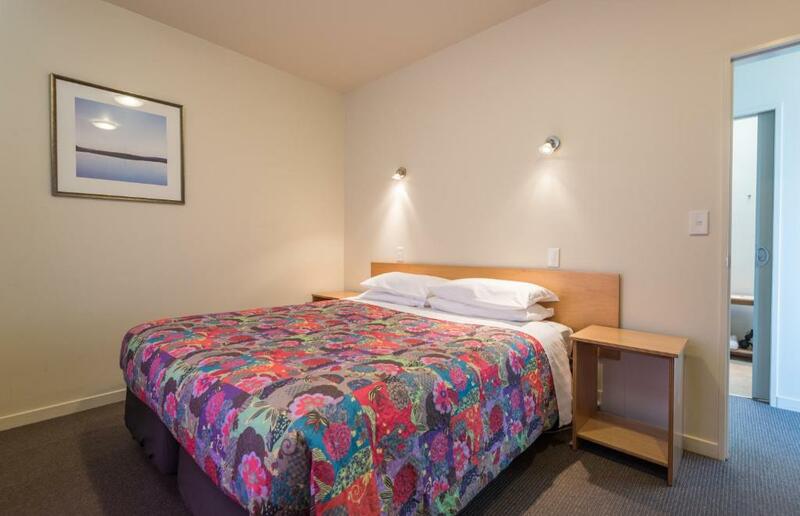 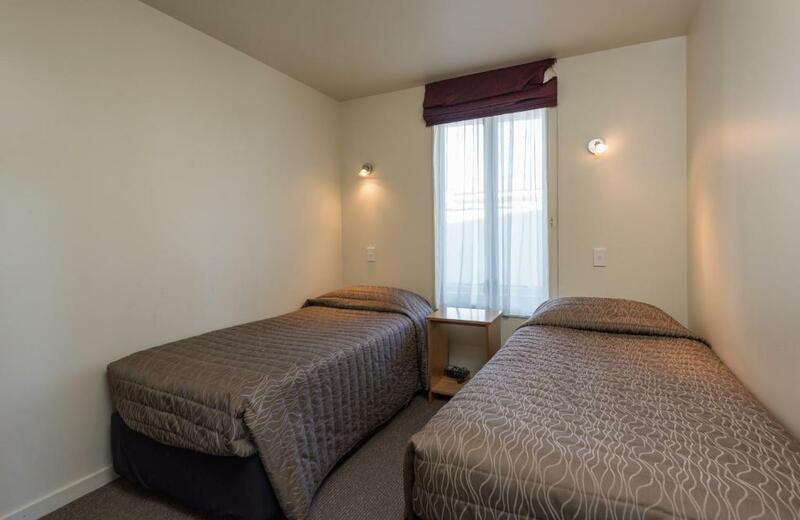 Please note that the 3rd or 4th guest may be accommodated on a sofa bed and a roll-away bed. 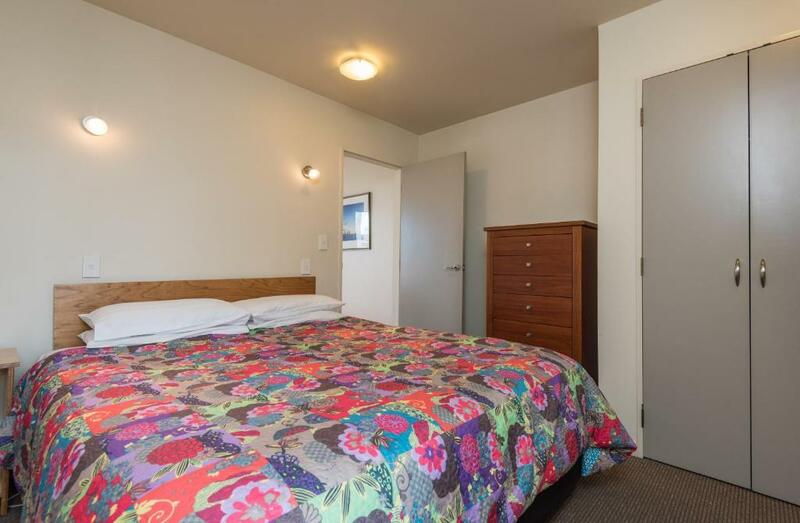 Please contact the property directly to confirm the bedding configuration. 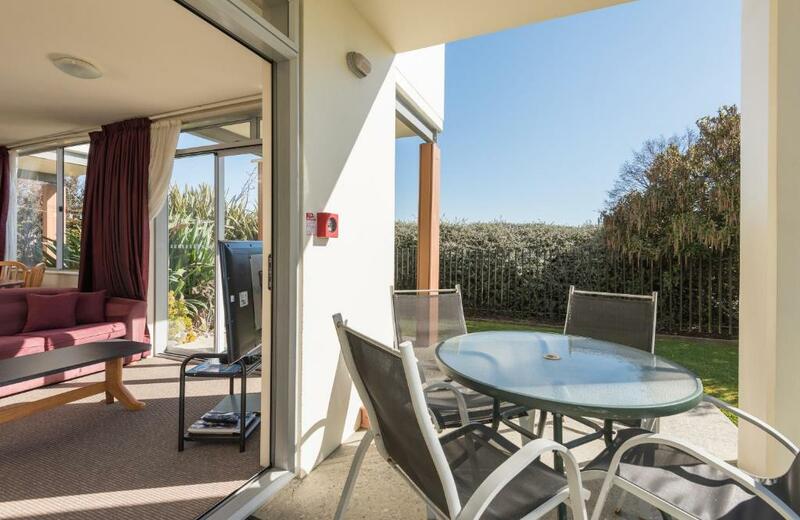 This self-contained courtyard view studio is fitted with a patio with outdoor furniture. 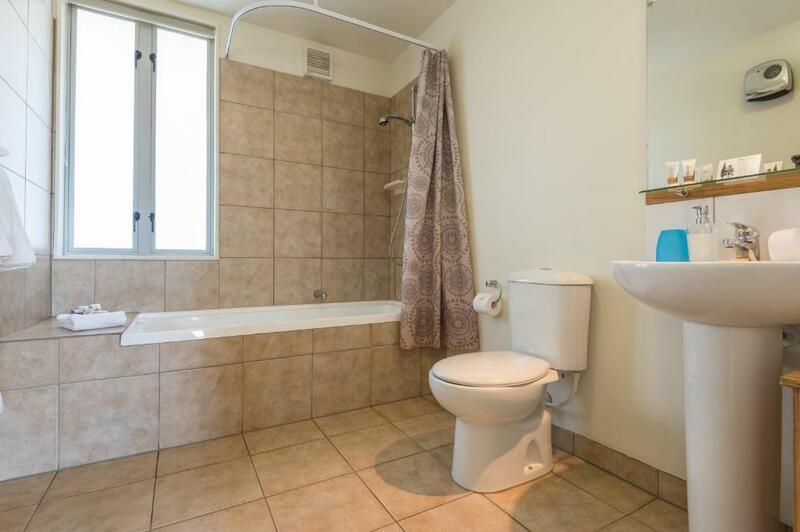 Features wheelchair-friendly bathroom. 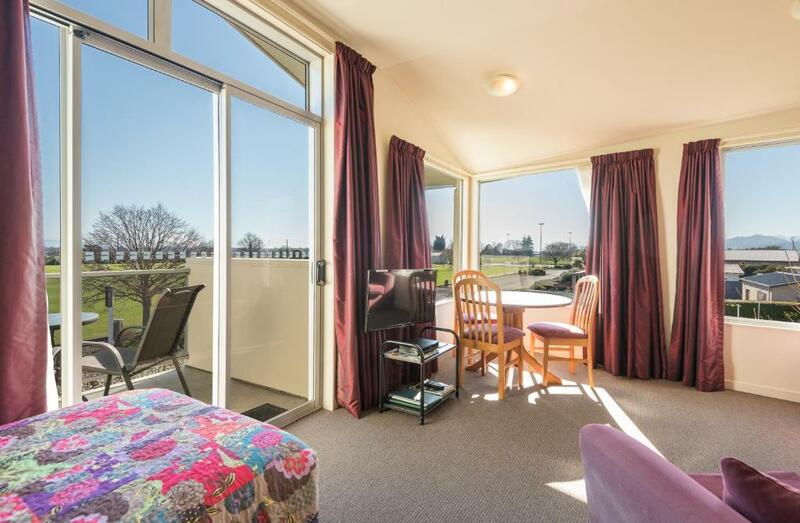 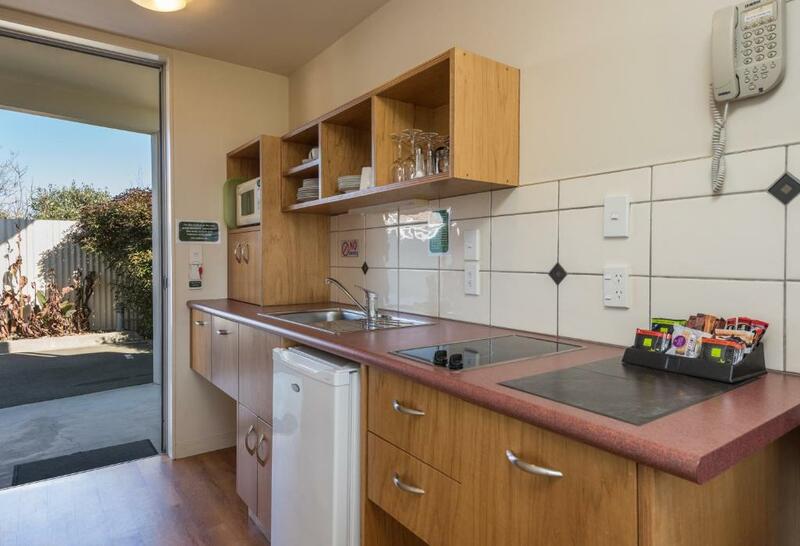 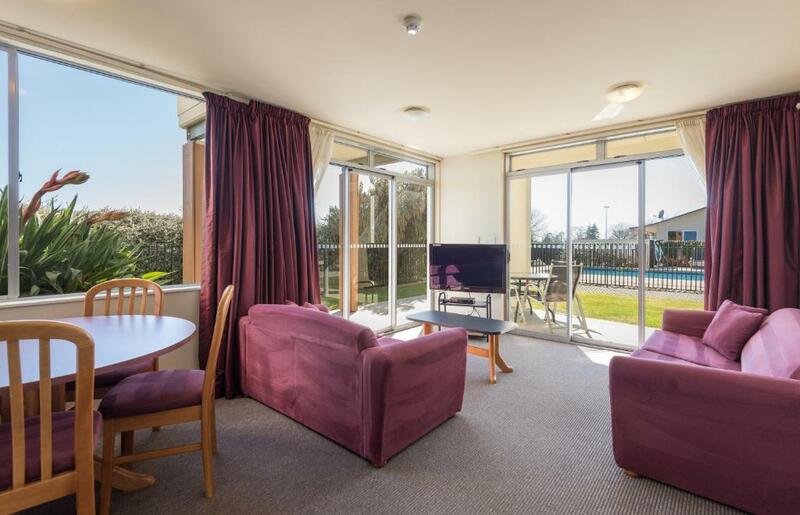 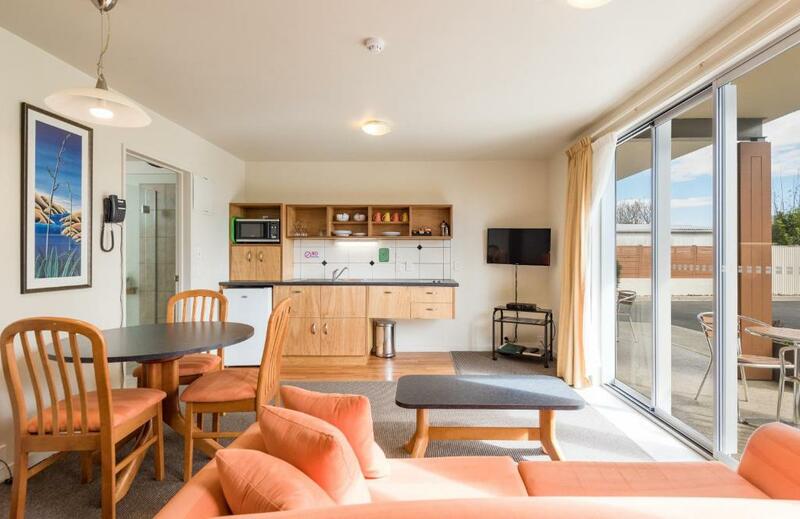 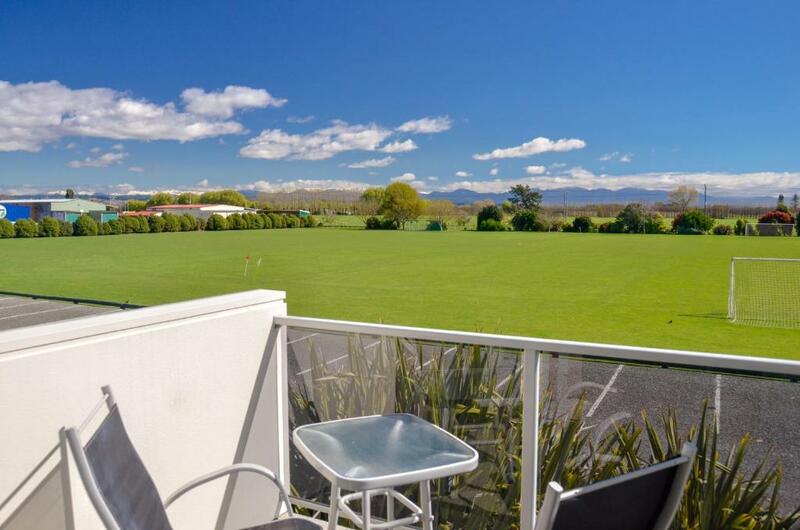 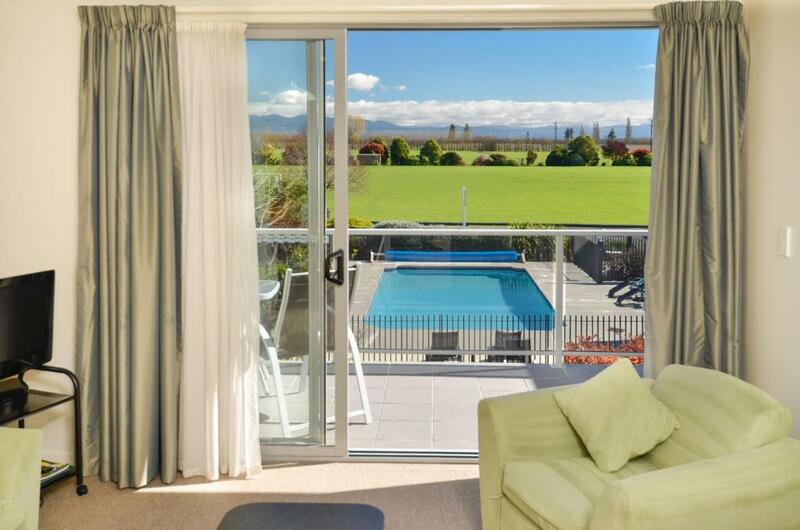 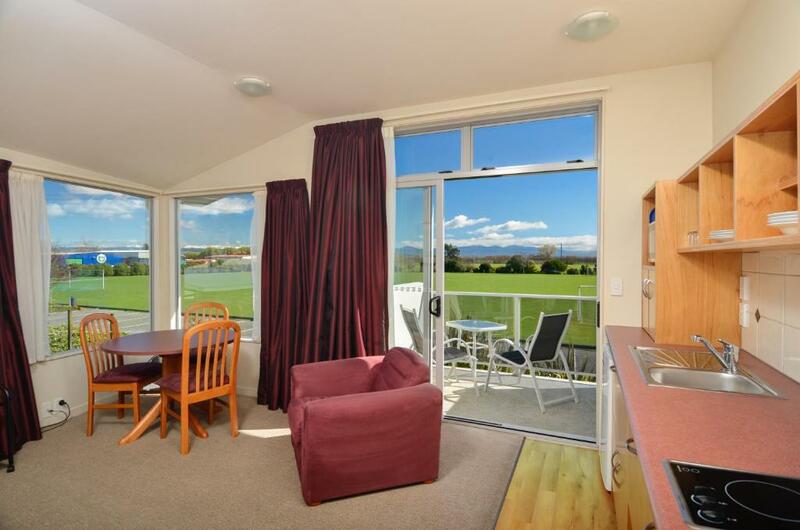 Self-contained apartment has a private balcony with views of adjacent park and orchards. 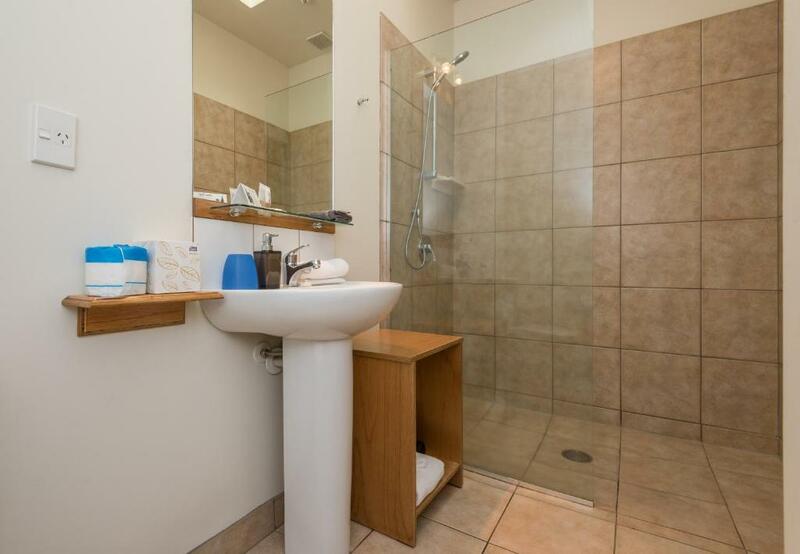 Most rooms also have a spa-bath (on request only and subject to availability). 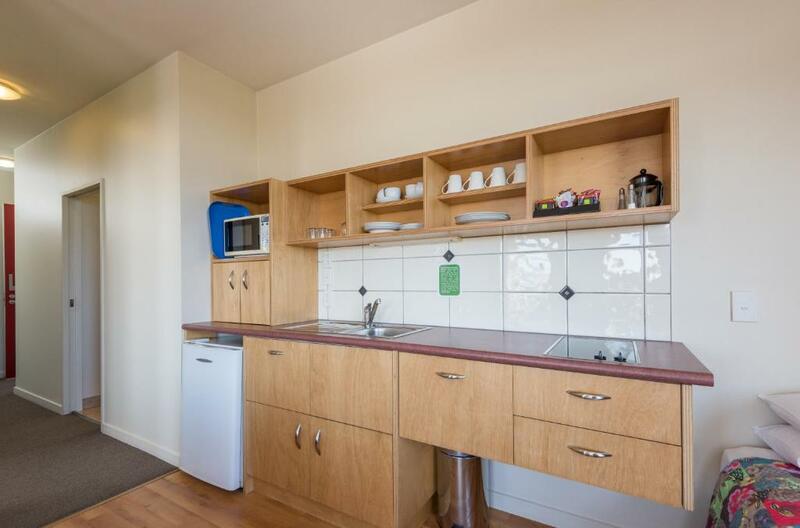 This apartment has a DVD player, CD player and kitchenette. 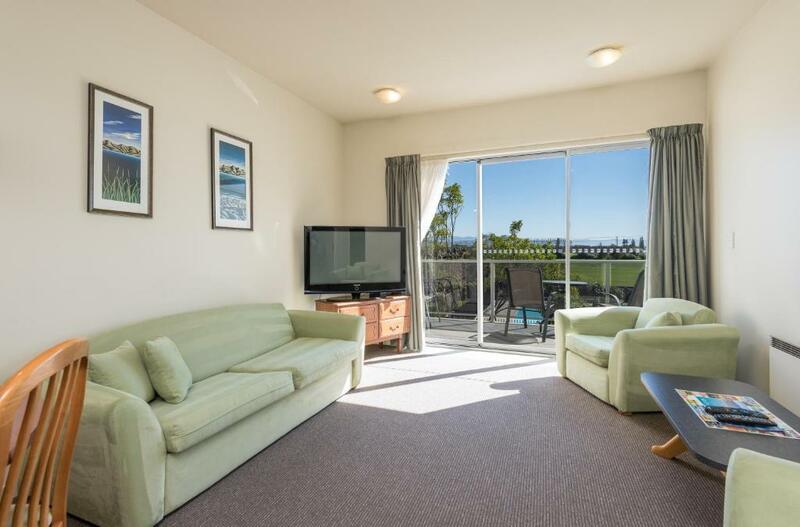 These spacious apartments feature a private balcony or patio with outdoor furniture. 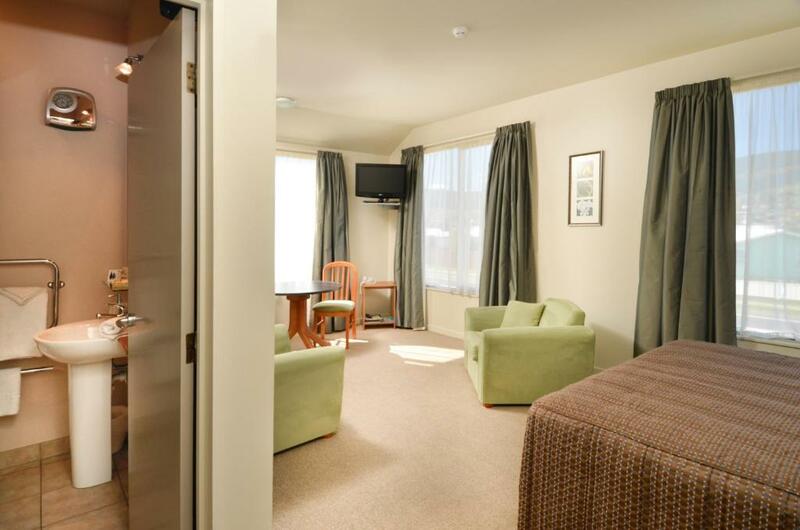 Please note that the 6th and 7th guest will be accommodated on a sofa bed. 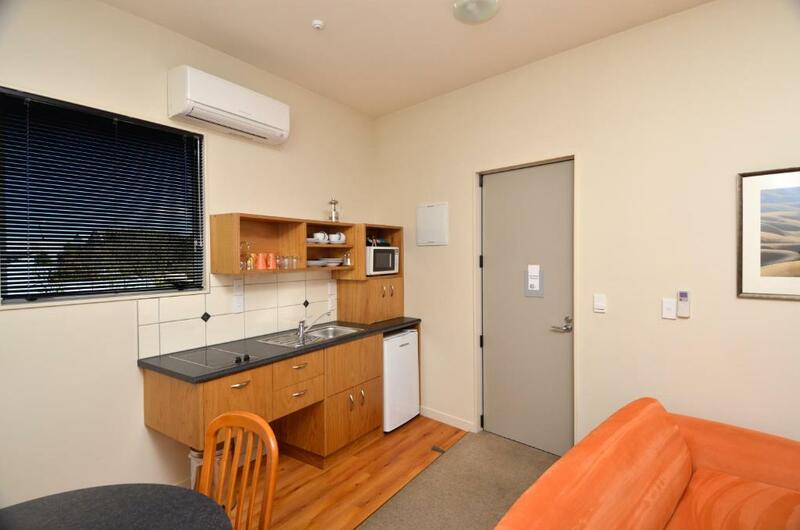 This apartment has a seating area, DVD player and kitchenware.